The Department of Commerce’s Manufacturing Council wants the United States to remain a manufacturing leader. Michael Laszkiewicz is the Chair of the Manufacturing Council. He is the Vice President and General Manager of Rockwell Automation. I serve as chair of the Manufacturing Council, which advises Secretary of Commerce Penny Pritzker on the manufacturing industry. The Council is composed of representatives from large and small manufacturers from across the United States. Our objective is to identify and recommend ways the U.S. government can respond to the challenges facing U.S. manufacturers to ensure our competitiveness at home and abroad. At our most recent meeting, the Council adopted three letters of recommendation focused on workforce development best practices; a national campaign to address the misperceptions around manufacturing careers; and a shale gas study to inform liquid natural gas export policy decisions, and opportunities in manufacturing, innovation, and research and development. We believe these recommendations will better position the United States as a leader not just in manufacturing productivity, but in manufacturing and science innovation. Having the right technology, the right workforce, and the appropriate level of respect for the manufacturing industry is crucial to protecting U.S. jobs and the long-term health of the economy. Below is a summary of our recommendations. For more information, you can read the Council’s full recommendations at: http://trade.gov/manufacturingcouncil/. Designate federal manufacturing innovation programs as an Interagency Science and Technology Initiative. Evolve the role of the national labs and strengthen the National Network for Manufacturing Innovation program to improve research and development that enables manufacturing processes and technologies to be expanded and optimized. The Administration strengthens the National Network for Manufacturing Innovation and the role of the national labs. 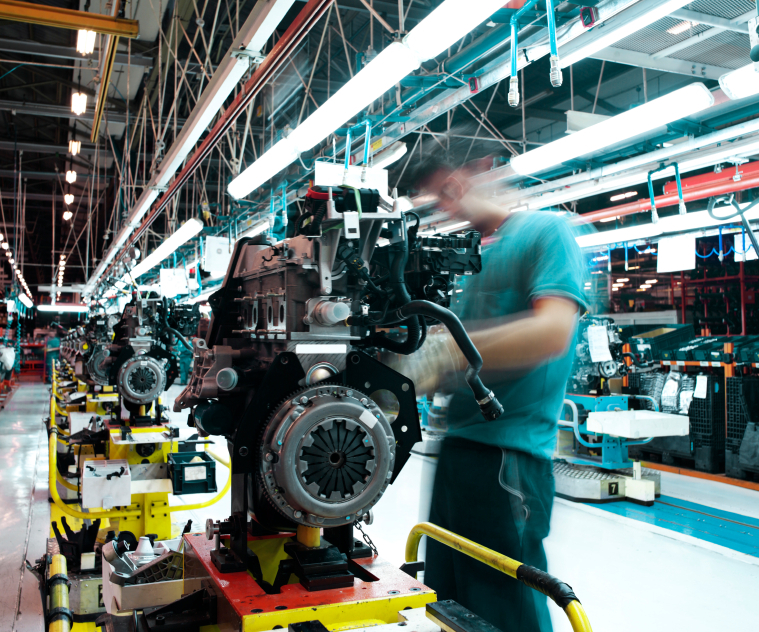 Develop a national manufacturing perceptions campaign to reset America’s manufacturing mindset. Realign Workforce development programs for Advanced Production Technologies. Lead a study evaluating the implications of natural gas exports on jobs and economic growth.